How many types of berries have you tried? Four, five, six or ten? Berry varieties extend beyond what’s available in grocery stores. The famous ones are strawberries, blueberries, and raspberries, while many uncommon varieties are completely unknown to most people. Some berries are toxic and shouldn’t be consumed while others are edible and loaded with vitamins, fibre and disease-fighting antioxidants. Today’s post is dedicated to those unexplored berries that you didn’t know are edible. Enjoy the list and try them if you get the chance! 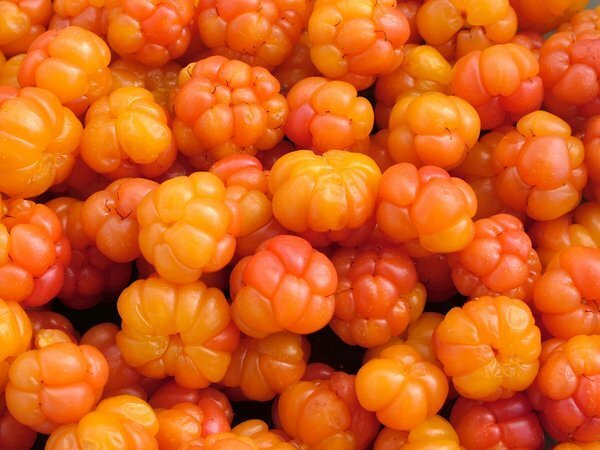 Cloudberry or Rubus chamaemorus grows in colder regions of the Northern Hemisphere such as Russia, Canada and Alaska. This juicy berry is a golden-yellow colour and has a distinct tart taste when eaten fresh. When overripe, it gives a creamy texture and sweet taste, similar to yogurt. Rich in Vitamin C, this berry could be an excellent ingredient for making desserts. Gooseberry or Ribes grossularia is native to Europe and some parts of Africa and Asia. Produced from a thorny plant, this green berry is similar to grapes in size and flavour. 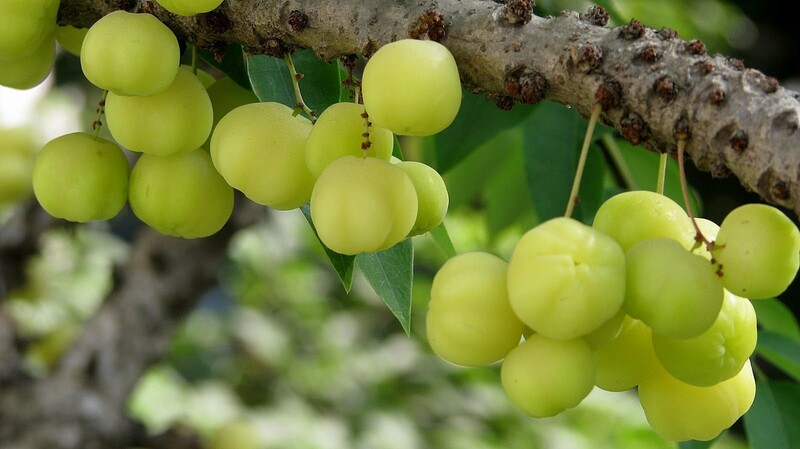 Unripe gooseberries are sour in taste and can be used for adding flavours to various beverages. 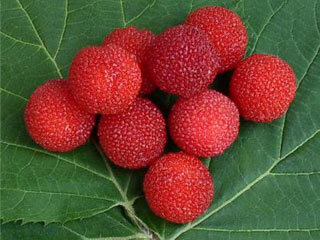 These berries are a good source of Vitamin C and can be eaten as-is or used in pies and crumbles. Juneberry or Amelanchier grows in the temperate zone of the Northern Hemisphere. Sometimes confused with blueberries, these juicy treats taste like sweet blackberries with a hint of almond-like flavour in the seeds. They are excellent for jams and pies. 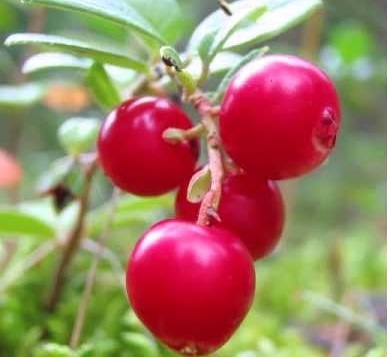 Lingonberry or Cowberry (Vaccinium Vitis-idaea) is native to tundra regions ranging from Eurasia to North America. The tart red berries are similar to cranberries in appearance and contain plenty of nutrients. 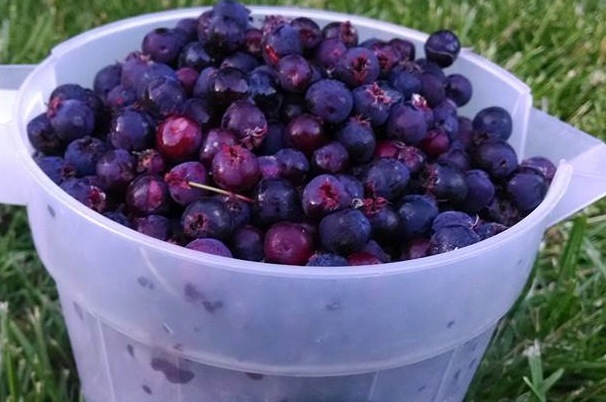 These juicy berries are often mixed with sugar to make jams and compote. 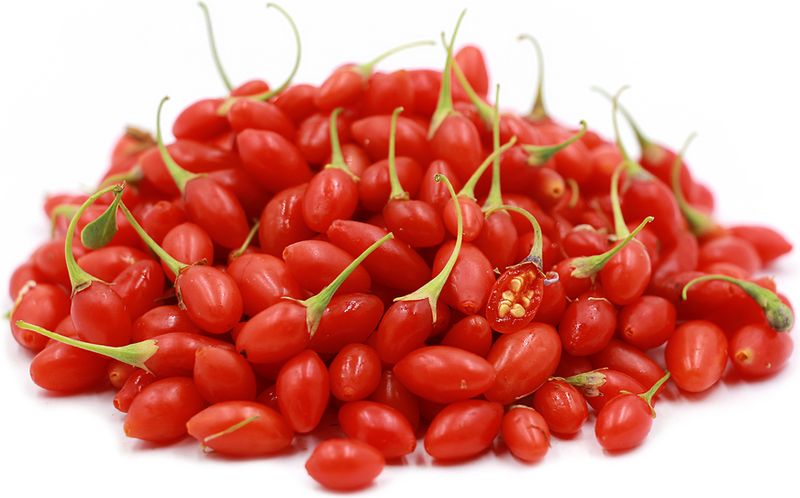 Goji berry or wolfberry is grown in the Himalayan regions. Rich in antioxidants, fibre and protein, these berries have been used for making Chinese medicine for many years. The berries are bright orange-red in colour and can be used when dried out in place of raisins. They are mostly used as an ingredient for making smoothies, almond jelly and rice congee. Yangmei (Myrica Rubra), also known as Yumberry, is native to eastern Asia and can be identified through its crimson to dark purple-red colour. They are sweet in taste and can be blended with jam and preserves, or used as a flavouring material for yogurt. These uncommon berries are delectable and filled with nutrients. If you want to experience some fresh new tastes, then these unique berries are worth a try. Ditch the traditional grocery store berries and try one of these (or all of them) today.